Greece is on "a much better track" in terms of the sustainability of its economy and growth, International Monetary Fund (IMF) spokesperson Gerry Rice said on Thursday, commenting that this was the result of the reforms implemented in Greece until now, ANA reports. 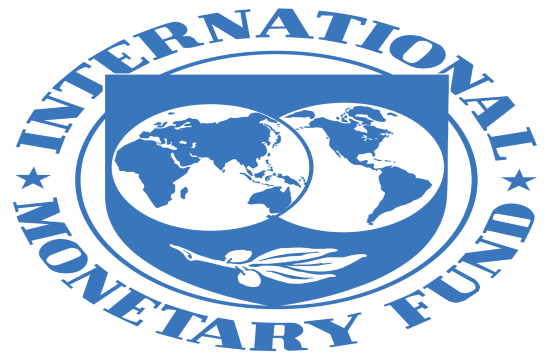 Asked whether the "weak payment discipline" cited in the IMF recent report on Greece is a cultural trait or the legacy of the crisis, Rice replied by praising the efforts made by the Greek people and Greek authorities to overcome the crisis. "The credit for this [improvement] goes to the Greek authorities and the Greek people. I think they have shown great persistence and patience in promoting these reforms...I would like, therefore, to congratulate the Greek people for the efforts made in recent years to tackle the depth of the crisis before them," Rice added.